Believe it or not – it’s not too late for a December holiday! 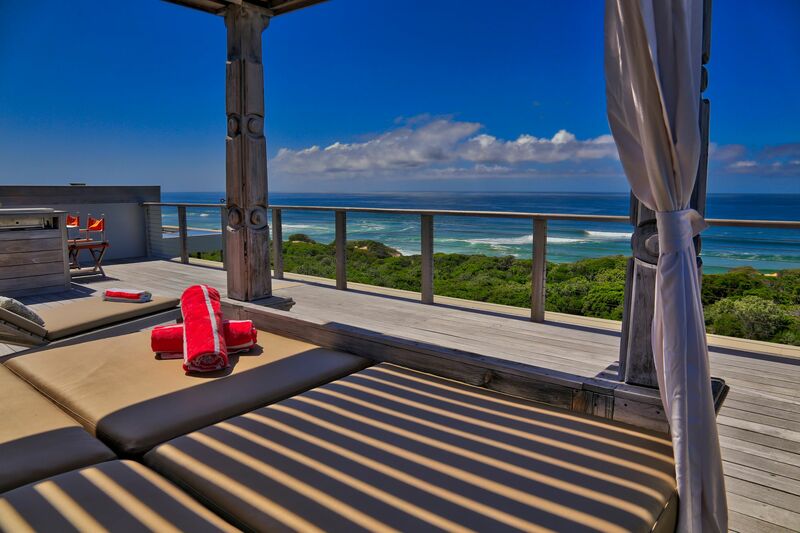 Experience an unforgettable break on the Garden Route in an exquisite villa. Feel like royalty and book one of our exquisite self-catering villas or luxury private homes. From eccentric Castles on Noetzie beach to luxury private homes on golf courses. 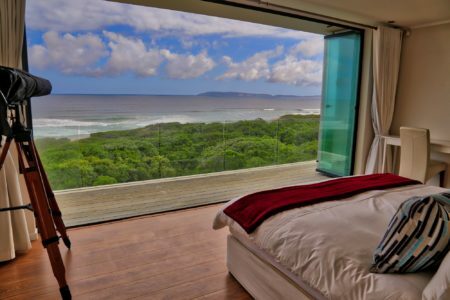 From villas perched on the Knysna Heads to upmarket self-catering villas on the beach in Plettenberg Bay, we are bound to find the perfect match for you and your family. We still have last minute availability at some of our properties for a pre Christmas or post New Year, getaway. Rates are on average 40% less for stays completed before 12th December or commencing after 11th January! The Garden Route is not only an emerald of the South African crown with its lush vegetation, beautiful landscapes and breathtaking beaches, but we also have a myriad of activities that you can enjoy to make your stay just that much more special and unforgettable. Take a Featherbed ferry to The Knysna Heads or rent a kayak and explore the Knysna lagoon at your own pace. Toast to the sea with oysters and bubbly at one of the restaurants at the Knysna Waterfront. Get up close and personal with an elephant at the Elephant Sanctuary. Families will love Monkeyland in Plettenberg where monkeys, apes and lemurs roam free in the forest. The Plett Wine Route boasts many award winning vineyards. Feeling adventurous? Bungy jump off the Bloukrans Bridge, at 216m the world’s highest bungy jump or go sky-diving or deep sea fishing. Don’t miss out on an unforgettable December holiday by booking your summer getaway right now.